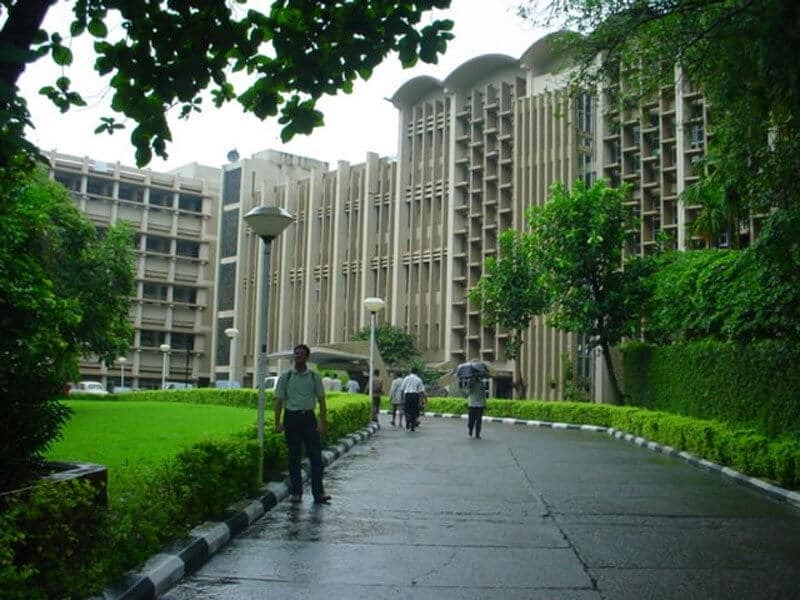 The Indian Institutes of Technology Bombay (IIT Bombay) tops the first Quacquarelli Symonds (QS) Ranking of Indian institutes. In the ranking IISc Bangalore and IIT Madras grabbed second and third position respectively. and the Indian Institute of Science (IISc) in Bengaluru have emerged as top three in the first standalone QS ranking of India’s higher education institutes. Interestingly, while IISc was India’s best institution in the QS World University Rankings released earlier this year, the domestic league has pegged IIT-Bombay at number one. Explaining about the variance in performance of Indian institutions in the domestic and international tables, Simona Bizzozero, Communications Director at QS, said that the ranking criteria for both was different. “Performance criteria used for the Indian University Rankings is the same as we use for the QS BRICS Ranking. 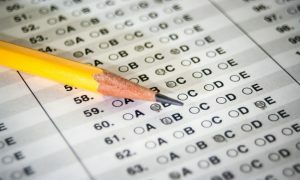 In the global tables, academic reputation carries 40 per cent weightage, in the Indian edition it carries 30 per cent. The World University Rankings focus on research impact (citations per faculty) and the domestic league looks at research productivity (number of papers per faculty),” she said. This is the second country specific ranking by QS. The first one was released for institutions in China on October 10. 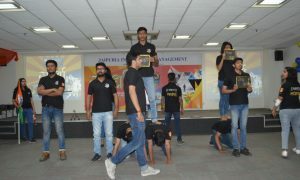 IIT-Delhi, IIT-Kharagpur, IIT-Kanpur, Hyderabad Central University, Delhi University, IIT-Roorkee and IIT-Guwahati figure in the top 10 institutions. 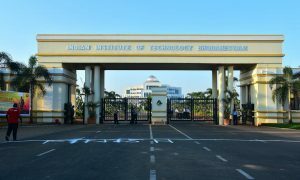 Indian QS ranking is based on various parameters with varied weightage: Academic reputation – 30 percent, employer reputation – 20 percent, faculty-student ratio – 20 percent, proportion of staff with PhD – 10 percent, papers per faculty from Scopus database – 10 percent, citations per paper from Scopus database – 5 percent, proportion of international students – 2.5 percent and proportion of international faculty – 2.5 percent.